The health of your lawn is only as good as the health of your irrigation system. Make sure your lawn is getting the water it needs to be as lush and green as possible. Tap into the irrigation experts at Meadow Green Landscape. We provide comprehensive irrigation services for businesses, municipalities, residential developments and homeowners in the greater Twin Cities area. Our certified irrigation technicians design and maintain systems that keep your lawn and plants healthy and beautiful, while saving water and increasing curb appeal. To better serve our residential and commercial customers, Meadow Green now offers a full range of irrigation services. Every lawn is unique and some parts of your lawn will require more water than others. Our technicians understand these nuances and will design an irrigation system to accommodate them. 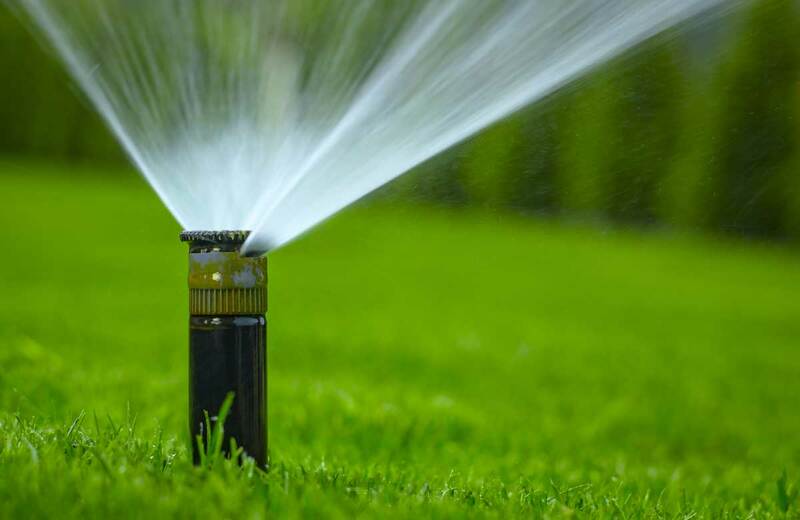 We use advanced irrigation equipment that will keep your property healthy and vibrant for years to come. Proper start up and winterization ensures your irrigation system is functional when you need it the most. Let us assist you with this detailed, time-consuming process. Your lawn – and your curb appeal – suffers when your irrigation system is out of order. Our experienced irrigation techs will help to replace, repair, and troubleshoot any problems before your lawn health deteriorates.